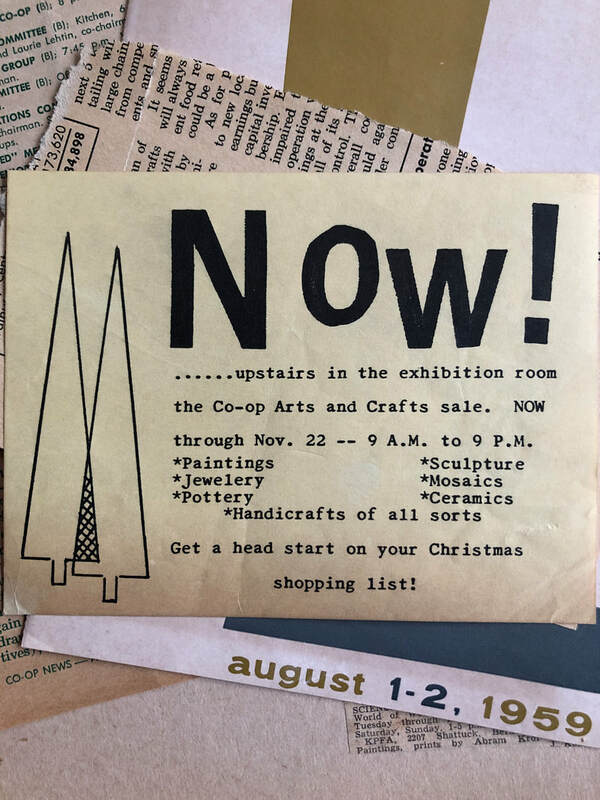 2019 marks the 60th anniversary of ACCI Gallery, the Arts and Crafts Cooperative, Inc. in our historic brick building on Shattuck Avenue. 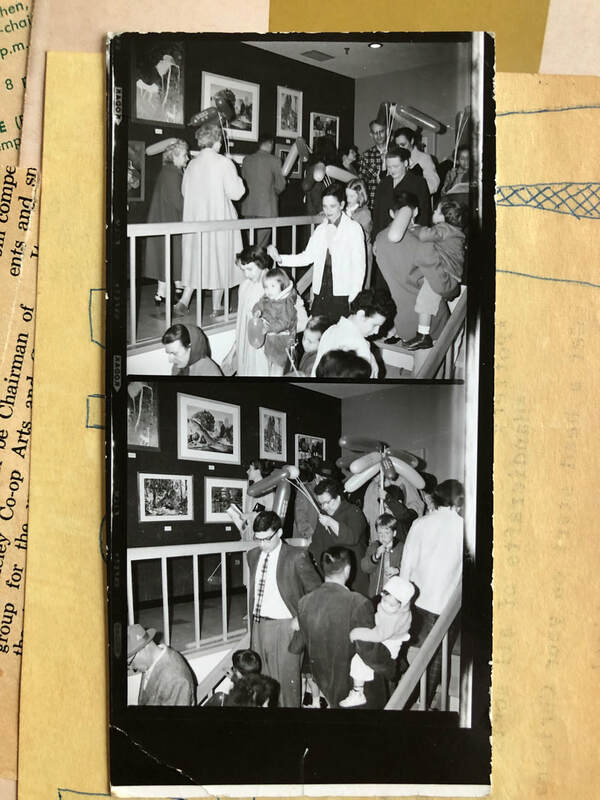 Visit ACCI this May and celebrate our 60th with us during our historic Retrospective exhibit! 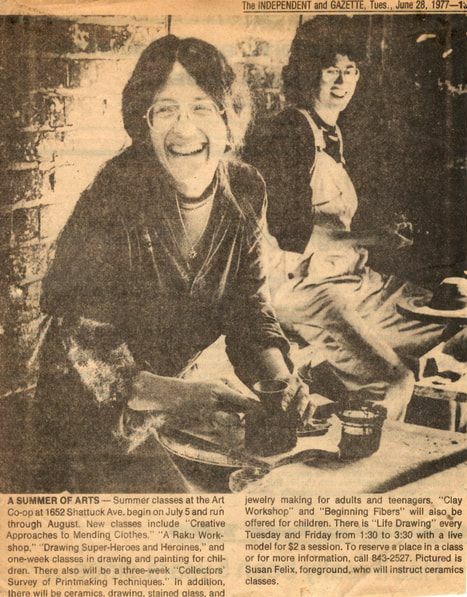 This exhibit will feature work from notable former artist members, as well as a collection of historical documents and photos about our organization spanning the last six decades. From day one, ACCI's mission has been to provide a showcase for emerging and established artists to display and sell their artwork while building community among artists, members, and patrons alike. We've pursued that mission earnestly for six decades, and look forward to building our community in new and exciting ways in the decades to come.